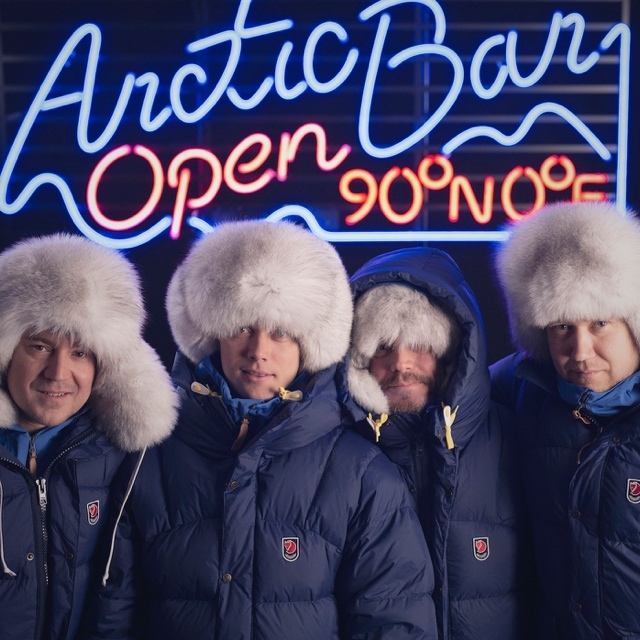 This entry was posted in Spirits and tagged 360, 360 Magazine, Arctic Bar, Arctic Blue Gin, bilberries, Chevaliers Holding Ltd Hong Kong, expedition, Finland, Finnish, free gin, frost, gin, gin for life, harsh, Hotel Tulpan, ice, Mikko Spoof, N90°E0°, north pole, Norway, Otso Tiainen, pop-up bar, Poppis Suomela, survival, Svalbard, Tara McDonough, Valtteri Hirvonen, Vaughn Lowery on April 11, 2019 by wp360mag. Whitley, UK: Jaguar has today launched an intelligent app designed to help motorists experience life with an electric vehicle (EV), before actually owning one. The Go I-PACE App captures journey data on a smartphone, notifying customers of how much money they’d be saving per trip, and how much battery they’d be consuming – delivering a clear indication of the time frame customers could go without charging their car. In recent years, there has been a worldwide acceptance of electric vehicles, with over 1.9 million battery electric vehicles used globally in 2017. China is currently ranked as the largest market for all-electric vehicles, though countries like the US and Norway are also growing considerably, often triggered by government incentives such as subsidies and exemption from toll and parking fees. According to recent reports by ‘The Society of Motor Manufacturers and Traders’ (SMMT), many British drivers are still mistrustful or confused when it comes to pure electric cars. Research has shown that more than 52% of consumers are interested in purchasing electric cars, but hesitate due to concerns such finding a charging spot, or not feeling like they know enough about how an EV actually works. As a result, Jaguar has teamed up with Presenter and Independent EV Expert Robert Llewelyn, to help customers realise the benefits and simplicity of actually owning an electric vehicle. With many governments around the world, including the UK, intending to cut emissions and improve air quality by 2030, the Go I-PACE app gives motorists the chance to prepare for the future. Jaguar’s heritage of elegant design and breath-taking performance has excited and delighted the world for 80 years. 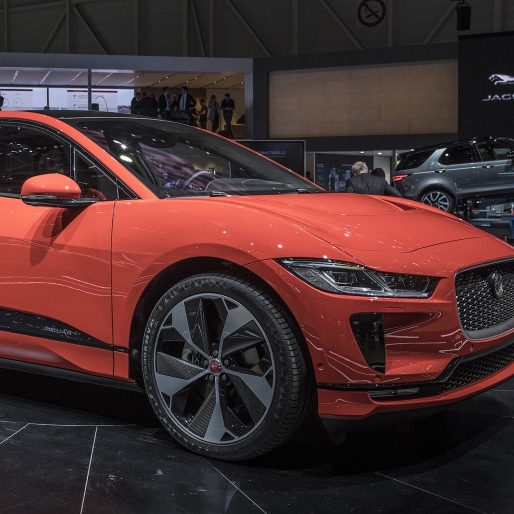 Today’s world-class Jaguar family embodies the Art of Performance, with the remarkable, much admired and award-winning XE, XF and XJ saloons, the dramatic F-TYPE sports car, the F-PACE performance crossover – the fastest-selling Jaguar ever, the new E-PACE compact performance SUV and now I-PACE, the all-electric performance SUV that puts Jaguar at the forefront of the electric vehicle revolution. This entry was posted in Auto and tagged 360 Magazine, android, app, Apple, Atrin Yazdani-Biuki, auto, battery, British, car, China, cycling, design, diesel, diesel cars, driver, e-pace, electric, electric vehicle, electric vehicles, electricity, EV, F-Type, Global Society, Go I-PACE App, I-pace, jaguar, Jaguar Go, Japan, Mobile, Morgan Stanley, Norway, petroleum, pop culture, Robert Llewelyn, SMMT, sports car, suv, The Society of Motor Manufacturers and Traders, UK, us, USA, Vaughn Lowery, vehicle, Whitley on July 11, 2018 by wp360mag. 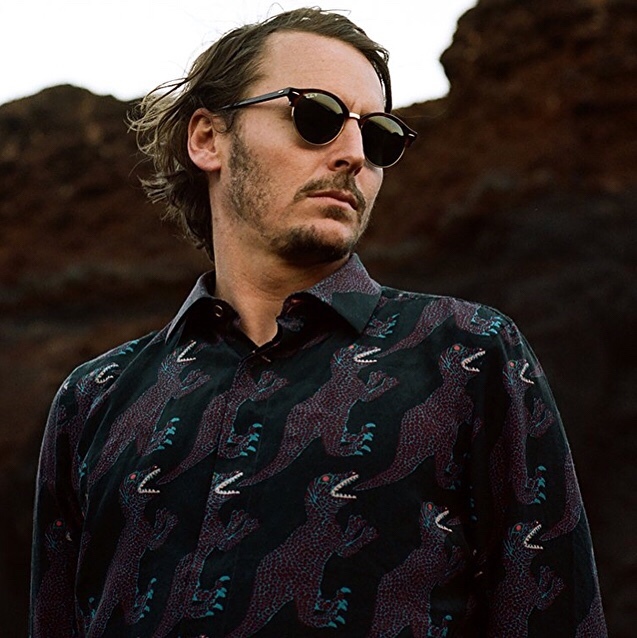 Ben Howard’s new song, “Murmurations,” as well as his music video for the lead single, “Nica Libres At Dusk,” is out now—listen to the song HERE and watch the video HERE. The new music appears on Howard’s highly anticipated new album, Noonday Dream, out June 1 on Republic Records. 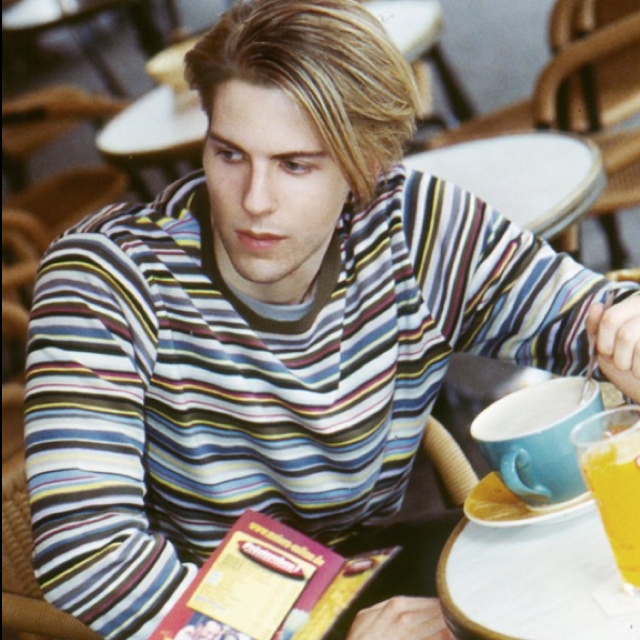 Howard filmed and directed the “Nica Libres At Dusk” video with Australian cinematographer Allan Wilson in the Atlas Mountains. 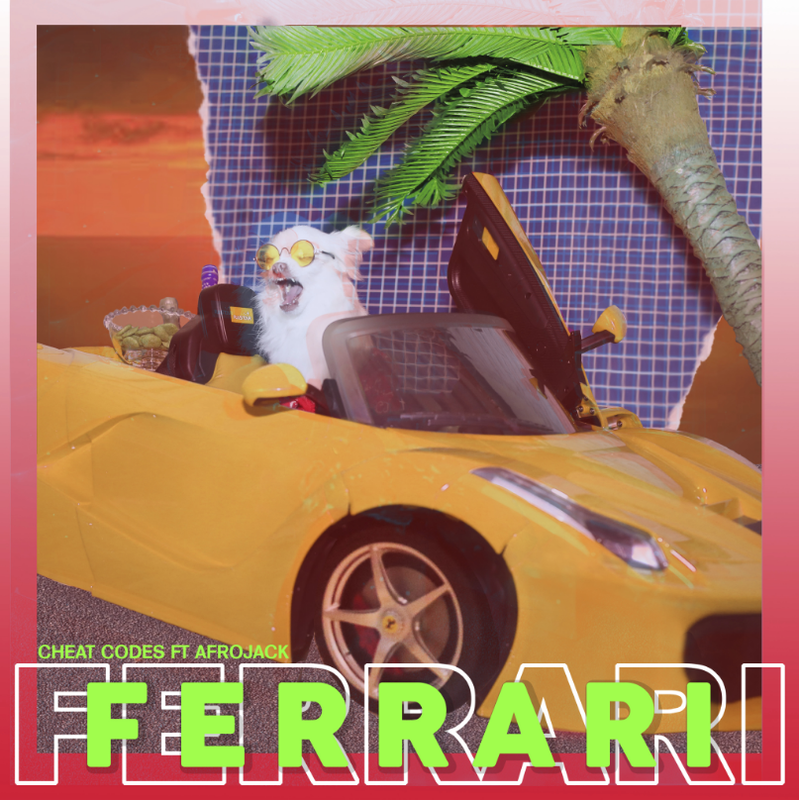 The new music has begun to receive widespread critical praise—The Independent proclaims, “‘A Boat To An Island On The Wall’ is a sprawling, mesmerizing track that shifts restlessly, rocking back and forth like that small boat on the waves, with the familiar sound of Howard’s low, gruff vocals,” while Paste adds, “This seven-minute single [‘A Boat To An Island On The Wall’] features Howard harmonizing with himself, as ambient chords slowly ease the quiet song into a grungy guitar riff.” NYLON furthers, “Press play and let this cinematic gem wash over you.” Additionally, you can watch Howard’s performances of “Towing The Line” and “Nica Libres At Dusk” on “Later… with Jools Holland” HERE and HERE. Howard will return stateside this fall confirming a run of headlining North American dates, which include stops at legendary venues such as Berkeley’s Greek Theatre, Denver’s Red Rocks Amphitheatre, Los Angeles’ Shrine Auditorium, New York’s Hammerstein Ballroom, Montreal’s Bell Centre as well as DC’s new venue Anthem. Fans can purchase tickets at http://benhowardmusic.co.uk/live. See below for complete tour details. This entry was posted in Uncategorized and tagged 360, 360 Magazine, A Boat To An Island On The Wall, A Boat To An Island Part II Agatha’s Song, Admiralpalast, AFAS, Albert Hall, All Down The Mines (Interlude), Allan Wilson, Amsterdam, Anfiteatro del Vittoriale, anthem, Aragon Ballroom, Atlas Mountains, Australia, Barcelona, BC, Belgium, Bell CEntre, Ben Howard, Berkeley, berlin, Blue Hills Bank Pavilion, Boston, Budweiser Stage, Burnaby, Byron Bay, ca, Cal Coast Credit Union Open Air Theatre, Chicago, Cirkus, co, Coliseu dos Recreios, Cologne, Cornwall, Cruilla Festival, Czech Republic, DC, DC Anthem, Deer Lake Park, Denver, Divadlo Archa, E-Wek, Edgefield, Edinburgh, Electric Picnic, europe, Fidely Felisse, France, Gardone Riviera, Germany, Greek Theatre, Hammersmith Apollo, Hammerstein Ballroom, Hannah Audrey Lowe, here’s Your Man, il, Ireland, Italy, Ivor Novello, Jools Holland, Kansas city, Lisbon, Lollapalooza Berlin, London, Los Angeles, Los Angeles Shrine Auditorium, Luxembourg, Lyon, ma, Mad Cool Festival, Madrid, manchester, Mercury Music Prize, Mickey Smith, Mo, montreal, Montreal Bell Centre, Morrison, Murmurations, Netherlands, New York, New York Hammerstein Ballroom, Nica Libres At Dusk, Noonday Dream, North American, Norway, ny, Nylon, on, OR, Oslo, pa, Paramount Theatre, Paris, Paste, Philadelphia, Playhouse, Poland, Porto, Portugal, Prague, QC, Red Rock Amphitheatre, Red Rocks Amphitheatre, Republic Records, Rock Wertcher, Rockhal, Salle Pleyel, San Diego, San Sebastián, Sawmills Studio, Seattle, Sentrum Scene, Shrine Auditorium, Someone In The Doorway, spain, Splendour In The Grass, Stockholm, Stodola, Stradbally, Sweden, Teatro Sa Da Barderia, Teatro Victoria Eugenia, The Defeat, The Eden Sessions, The Fillmore, The Independent, Theatres Romains de Fouviere, Toronto, Towing the Line, Troutdale, UK, Uptown Theater, Vaughn Lowery, WA, Warsaw, washington, Wertcher, What The Moon Does on May 27, 2018 by wp360mag. Snowploughs at airports may soon be autonomous. For the first time, autonomous snowploughs, 20 metres long and 5.5 metres wide, have cleared snow from a runway. This project, which is known as Yeti and uses technology developed by Semcon, aims to increase efficiency and reduce delays at airports. Clearing snow at airports is absolutely crucial. Takeoff and landing runways must be completely clear of snow if flights are to depart and land on time. At present, airports always need to be prepared and have staff on standby who can clear snow whenever they are needed. Problems with snow also result in many delays and stranded passengers every year. “Autonomous snowploughs will allow airports all over the world to streamline their activities and reduce delays for their passengers. This is a good example of how autonomous vehicles can increase profitability and add value for people,” says Markus Granlund, CEO at Semcon. 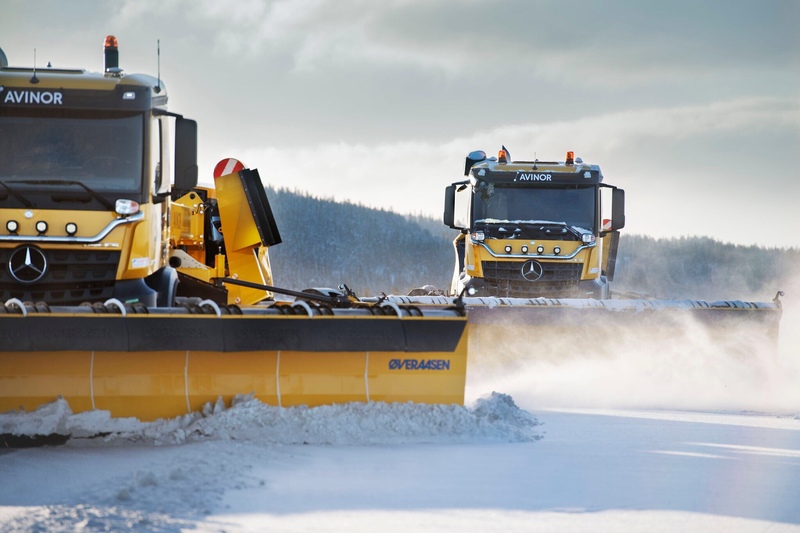 On 19 March, self-driving snowploughs were presented for the first time when they were deployed at Fagernes Airport in Leirin, Norway, 200 kilometres north of Oslo. This project has been developed by Yeti Snow Technology, co-owned by Semcon and Øveraasen, for Norwegian airport operator Avinor. The snowploughs have enough capacity to clear an area of 357,500 square metres an hour. One unique feature of these autonomous vehicles is that they can clear snow in formation, several vehicles working together, and with the same outstanding precision no matter the weather. Semcon in Norway is contributing its expertise to the project, working with complex real-time systems and autonomous technology. “We have designed a control system that sets up digital patterns for autonomous snow clearance at airports. The system can then download these patterns and monitor a number of vehicles that navigate using RTK GPS, an accurate form of position measurement, and communicate using 4G modems,” explainsJohn Emil Halden, Semcon project manager. This entry was posted in Uncategorized and tagged 360 Magazine, airports, autonomous, Global Society, luxury, Norway, Oslo, seasons, Semcon, snow, technology, Tiffani Gipson, travel, Vaughn Lowery, Yeti on March 22, 2018 by wp360mag. Government of Abu Dhabi Announced as Host of World Ocean Summit 2019. This year’s World Ocean Summit, held in Playa del Carmen, Mexico, has brought together over 500 leaders from the private sector, civil society and government to explore the development of a sustainable ocean economy through innovative financing and technologies as well as bold new efforts to implement the world’s sustainability commitments. It is the largest World Ocean Summit yet, and underscores The Economist Group’s doubling down on this topic, in no small part through announcing the launch of the World Ocean Initiative, an effort that will translate the momentum and focus of the World Ocean Summit into a year-round programme on the ocean that leverages the full capabilities of The Economist Group. Carrying this momentum forward, The Economist Group is pleased to announce the Government of Abu Dhabi as the host of World Ocean Summit 2019. Abu Dhabi has a close relationship with the ocean, through its history as a centre for pearl diving, its resilient coral reefs and its mangroves sea grass meadows that provide valuable services in the face of climate change. Bringing the World Ocean Summit to Abu Dhabi presents a unique opportunity to amplify the conversations on the sustainable development of the ocean in the Middle East and the wider region, and equally provides a platform for Abu Dhabi to share its innovative approaches to conservation, and developing a vibrant and sustainable ocean economy, with the rest of the world. 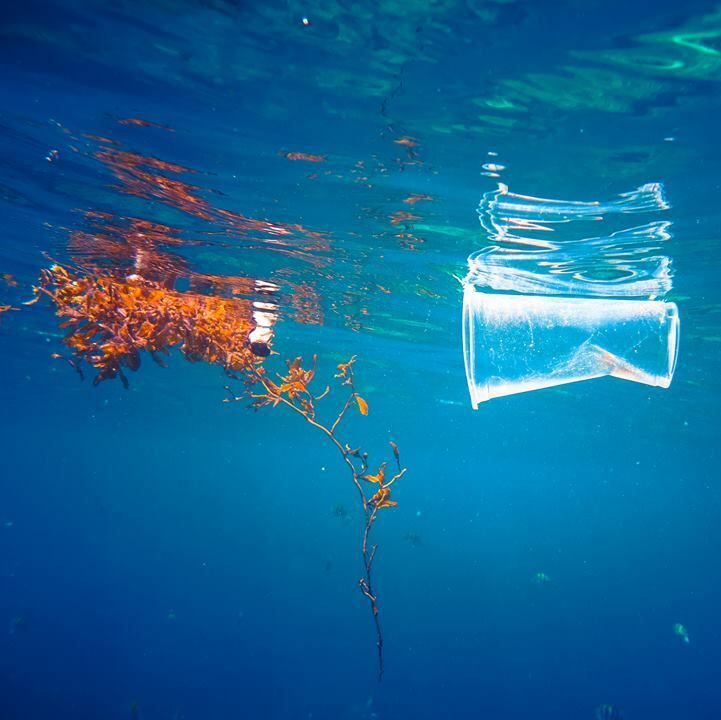 The challenges facing the ocean are global, and the World Ocean Summit 2019, which will be held March 5th-7th, will bring the bold discussions and diverse audiences that characterise the World Ocean Summit into a new part of the world, and host stimulating conversations on the topics of ocean financing, governance and innovation. A key priority for World Ocean Summit 2019 will be to foster greater cooperation and collaboration between different groups, and to serve as a bridge between the development of economic policies and protecting the marine environment. 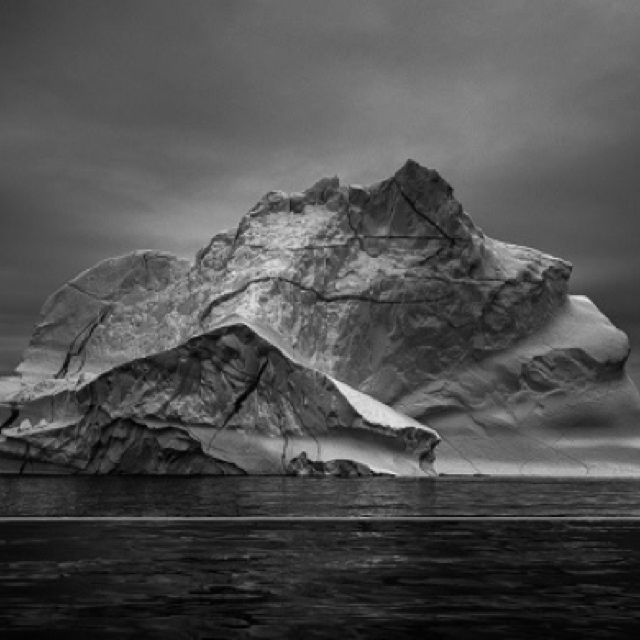 It intends to build a truly global community for the creation of a sustainable ocean economy. Through the World Ocean Initiative, The Economist Group will build a programme of work across these topics and themes throughout 2018 to ensure that we continue to play a role in fostering progress against the global community’s commitments on the ocean. To know more about World Ocean Summit 2019 in Abu Dhabi, watch video here. This entry was posted in Travel + Food and tagged 360 Magazine, Abu Dhabi, berlin, California, Canada, Cape Town, challenge, change, Chicago, China, climate, climate change, collaboration, commitment, conference, contribution, cooperation, coral reefs, culture, culture magazine, Dallas, development, Digital News Agency, diversity, diving, DNA, Dubai, DUBLIN, earth, eco friendly, Economist, economy, edgy fashion magazine, efforts, enviroment, event, Future, global, Global Society, globalsociety, governance, government, host, initiative, Innovative, international, Jakarta, Japan, Johanessburg, lifestyle, London, Los Angeles, marine environment, Melbourne, Mexico, Miami, middle east, Milan, momentum, National Geographic, nature, Netherlands, New York, Norway, ocean, organic, Oslo, Paris, partnership, pearl diving, Playa del Carmen, Poland, politics, pollution, priority, private, protect, relationships, rome, Salt Lake City, San Diego, San Francisco, Santa Monica, science, Seattle, social media, Southern California, sustainable, Sweden, Sydney, The Economist Group, travel, United Arab Emirates, United States, USA, Vaughn Lowery, Visionary, Washington D.C., water, World Ocean Initiative, World Ocean Summit, World Ocean Summit 2019, worldwide, youth on March 9, 2018 by wp360mag.